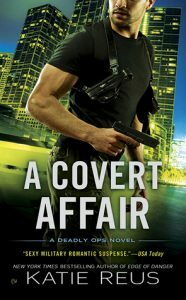 A Covert Affair by Katie Reus | Got Fiction? Another solid book in the Deadly Ops series. 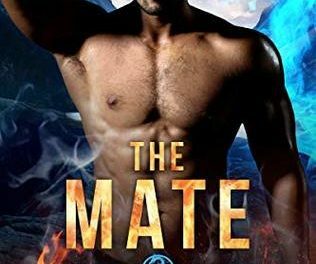 Nathan never expected to see Amelia again, but when he finds that there’s a connection between some missing women and the only woman he’s ever loved, he’s floored. Amelia left Nathan and never gave him an explanation why. At seventeen years old, she was afraid, hurting, and unsure of what to do. But now, at nearly thirty, when he waltzes back into her life, she isn’t letting him go again. Even if it means humbling himself. Nathan is undercover with the NSA to find out why women have gone missing. His first and only love is somehow connected. But is she involved with the bad guys, or is it just coincidence? The mystery of why women are being taken is a new one to me! I won’t spoil it, but wow, crazy. And once Amelia and Nathan begin to work together, more than just this mission begins to come to light. There is nothing slow-burn about these two. They smoke up the pages and burn down the room with the sparks they’re giving off. Until she becomes one of the missing women. 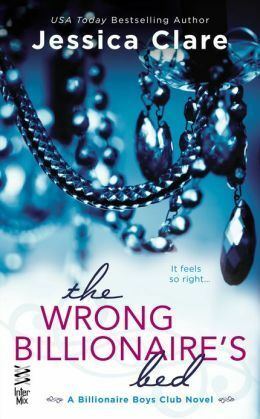 With time running out, Amelia’s life is in danger, her cover is blown, and Nathan is going crazy that he can’t get to her. This series has been a hit from the get-go. I’ve loved each book, and I hope we see more of the team. 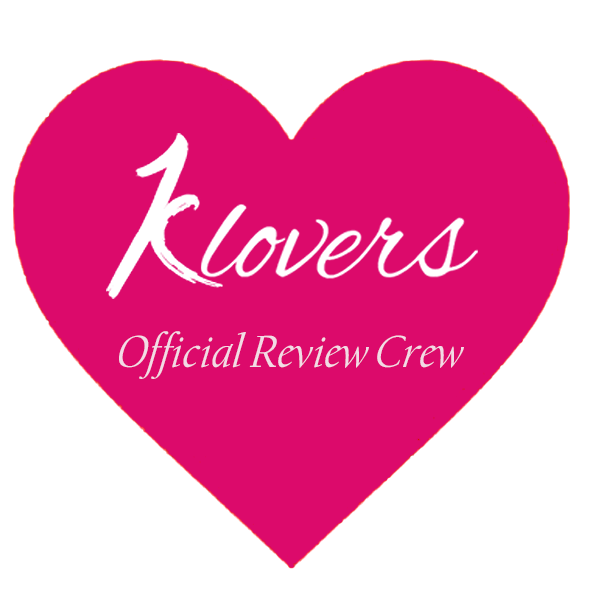 For fantastic and action-packed Romantic Suspense, you can’t go wrong with a Katie Reus book.